Have you for long been arguing with your friends, about who has the hardest shot? 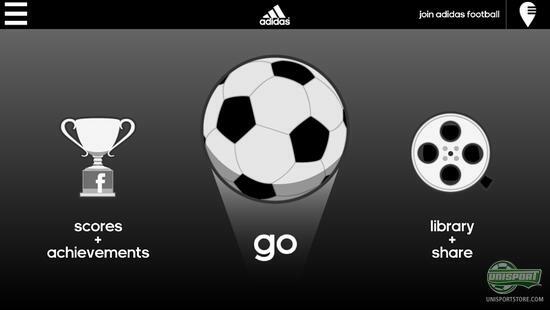 Then Adidas have come up with a smart solution, because with a new innovative Iphone-app, you can measure just how hard your shot is, just by recording your strike. But how? See more here. It is one of the things that most footballers have measured their own ability on since they were small; how hard you kick  and plenty of us know the sheer glee felt, when you really hammer the ball and see the red numbers show that you have beaten your record. The problem? Not many of us have a speed reader lying around. Luckily there's a solution now. 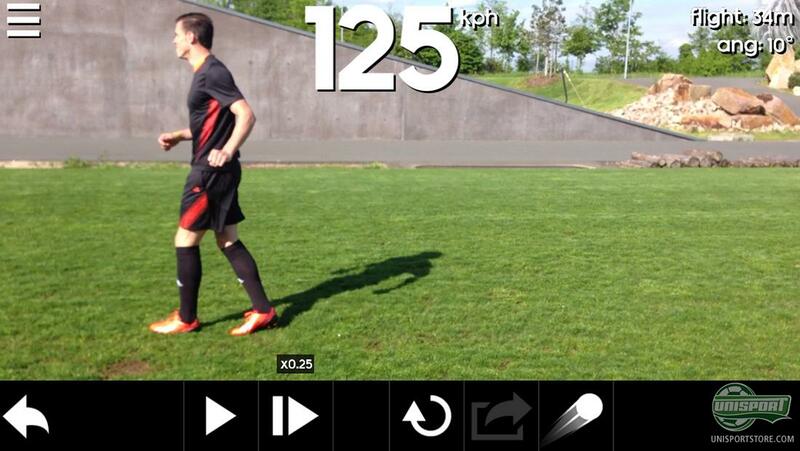 Adidas' new speed measuring app is called Snapshot and is made to calculate just how much pace you put on the ball. This is on top of it also working out at what angle you strike it, all just by recording a video of you kicking the ball. Afterwards you will be able to replay your strike, both in slow-motion and with a comic-book like trail of fire behind the ball, if you want to emphasise just how much power you put on. Are you feeling pleased with yourself about the shot, then you can share the video and your data on Facebook, Twitter and Youtube. 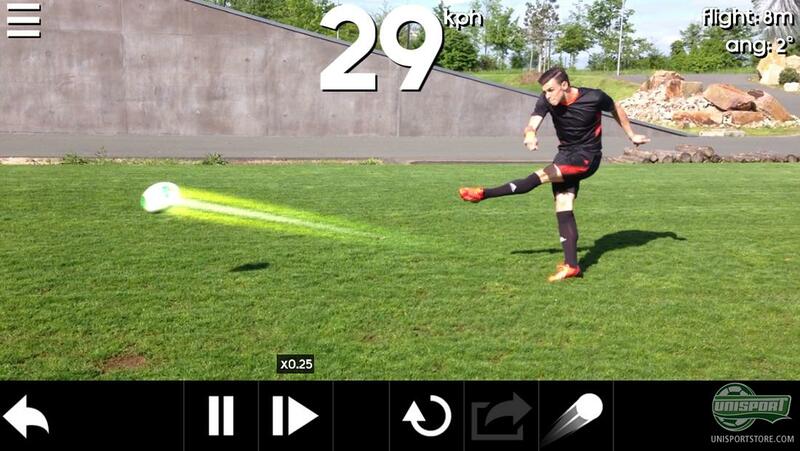 When you open the app, you are met by Gareth Bale, who shows how it's done and sets the first example. With a shot of 125 Km/h he sets the bar high, so you have plenty to live up to, when it is your turn. There are plenty of little settings, which you can fiddle with, so it is adapted to your game  one of them being the size of the ball, which Adidas have taken into account. It works out whether you are using a size 3, 4, or 5  with the usual German sense of detail. 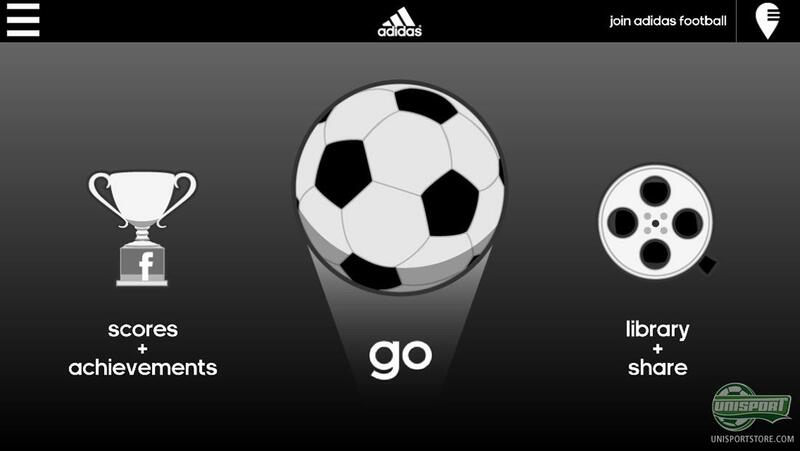 Adidas are very excited to see, how their new app  which is free by the way  will be received. It comes in 18 languages and can be downloaded in AppleStore, for both Iphone and Ipod Touch (As well as Ipad, if you don't mind the screen being upscaled). What do you think about Adidas' new Snapshot-app, where you can measure your own strike speed? Will you be going out to show your mates who is boss, with the new app? Share your thoughts with us down below.